Sure-fire Ways to Minimise Your Risk of a Break-In! 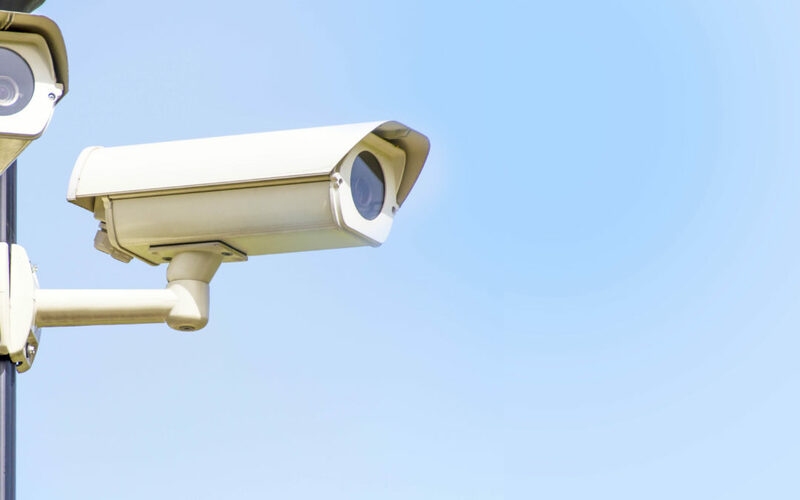 5 Monitoring & Surveillance Tips to Put Your Mind at Ease. 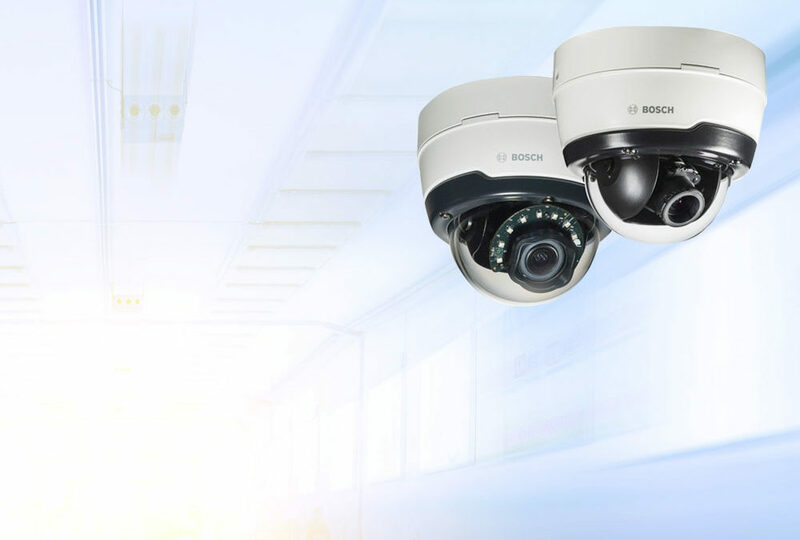 How Important Are Alarm Monitoring Services? 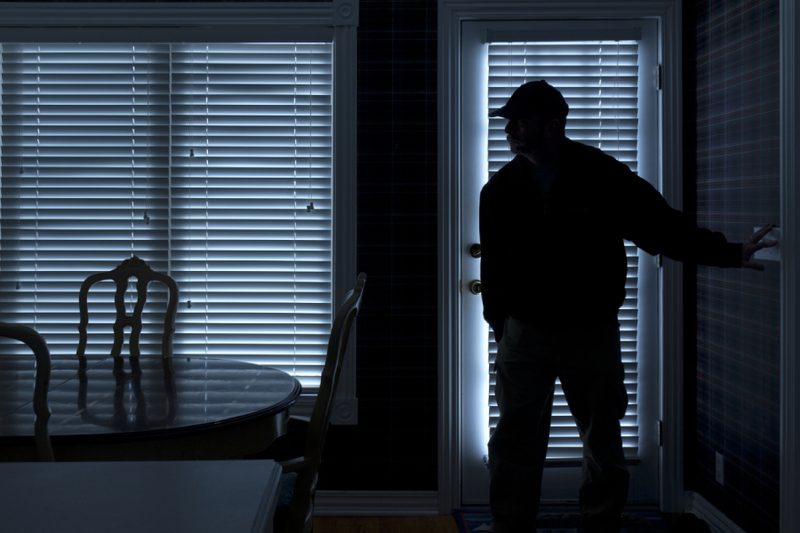 Is Your Home Protected with a Home Alarm System?